The Lucas Economics Society (LES) invites eminent economists to talk on issues of economic significance. 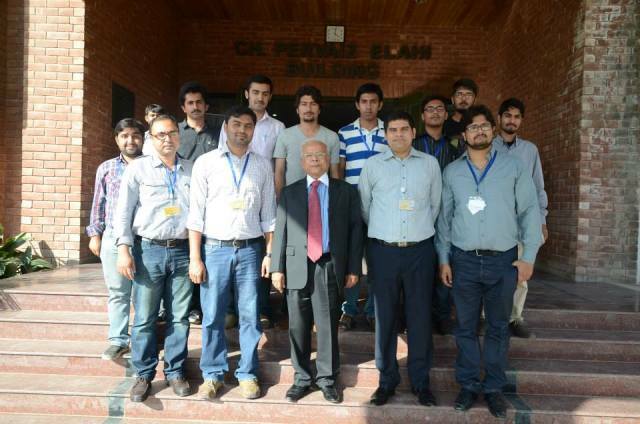 Continuing this tradition, on Tuesday 8 April 2014, LES in collaboration of the Department of Economics invited economist and former Governor State Bank, Dr Ishrat Husain to conduct a talk on ‘Monetary Policy Effectiveness for Macroeconomic Stability’. 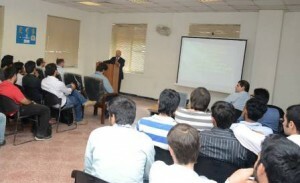 Dr Ishrat talked about the supreme importance of an effective monetary policy in the economic stability of a country. He particularly addressed the idea of central bank autonomy, saying that although the central bank of a country enjoys a degree of independence it has certain restrictions that it must adhere to, so to expect the central bank to have goal autonomy and work wonders is a false approach. Dr Ishrat further talked about the concept of debt and equity, exchange rate appreciation and depreciation, ICOR and Rule 70. Moreover, Dr Ishrat Husain spoke about the transmission mechanism giving the analogy of a water tap. He identified the monetary policy as the tap which is worthless unless the transmission pipes (the financial sector) are clean, healthy and robust. He emphasized on having a sound fiscal policy for the efficient working of the economic system. Dr Ishrat stressed on challenging the conventional wisdom and urged the students to not accept the information as it is presented but to look beyond the stated facts and figures. The lecture was followed up by a question and answer session where Dr Ishrat gave insightful answers to all the questions that were posed. 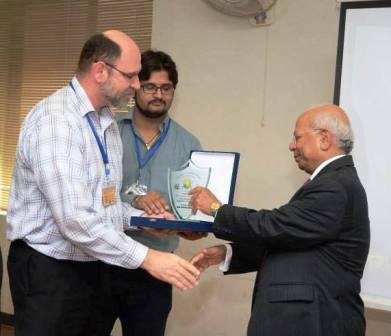 He is currently the Dean and Director of IBA, Karachi.